Browse Jennifer Greenwell for more articles like this. 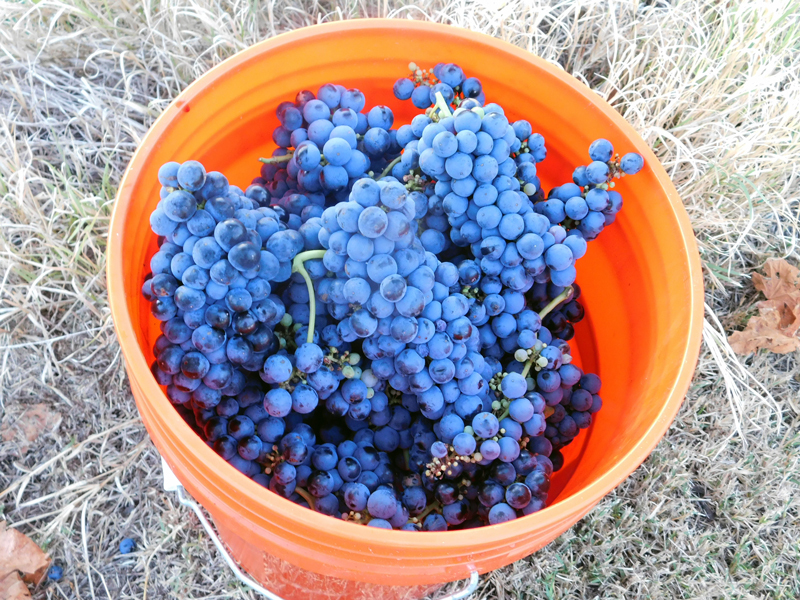 It’s harvest time in the Texas wine country. Throughout the smoldering heat of August, just before dawn each day, harvesters file out into the vineyards collecting bunches of ripened grapes from loaded vines. 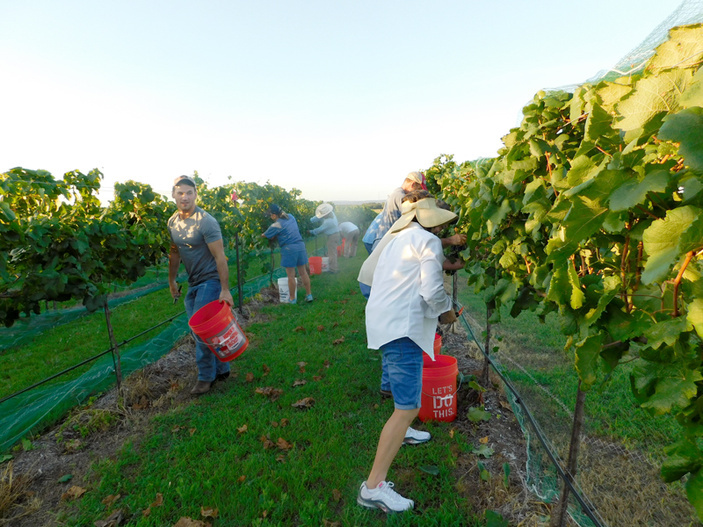 Many of the vineyards seek volunteers to help with harvesting — which could be YOU! What I enjoyed about participating in the harvest was being in the vineyard, vines heavy with beautiful, ripe grapes, just as the big ol’ Texas sun was waking up. As the sun rises, so also does the conversation among the volunteers. Whether you participate with friends or go solo, you’ll definitely come away with a nice memory and a refreshed spirit. I found it fulfilling to be part of a group working together on a task that has been repeated by people around the world for centuries: bringing in the harvest. 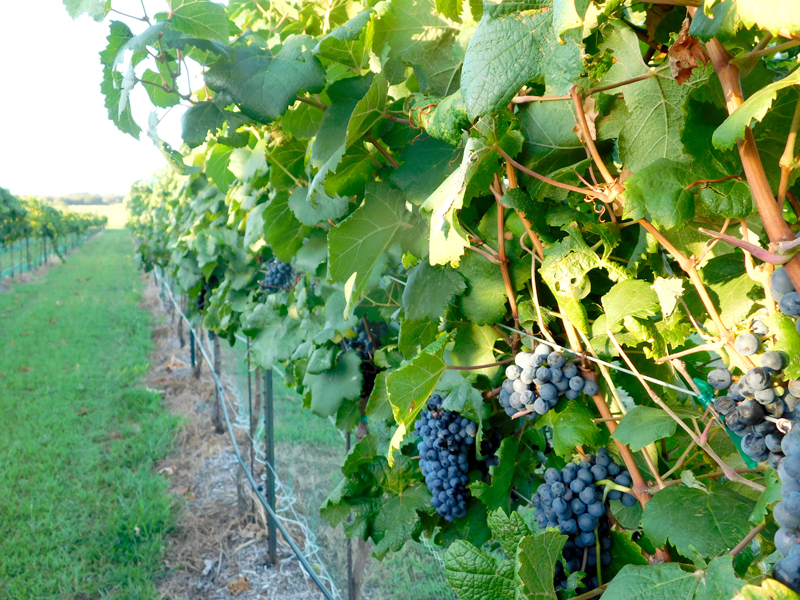 If you’re interested in participating in a harvest or a grape stomp (which I have yet to try), here are some of the Hill Country events you can check out this month. You should wear a hat and sunscreen. Some places recommend long sleeves and gloves. Bring your own snipping tool, too. Water and snacks are usually provided.